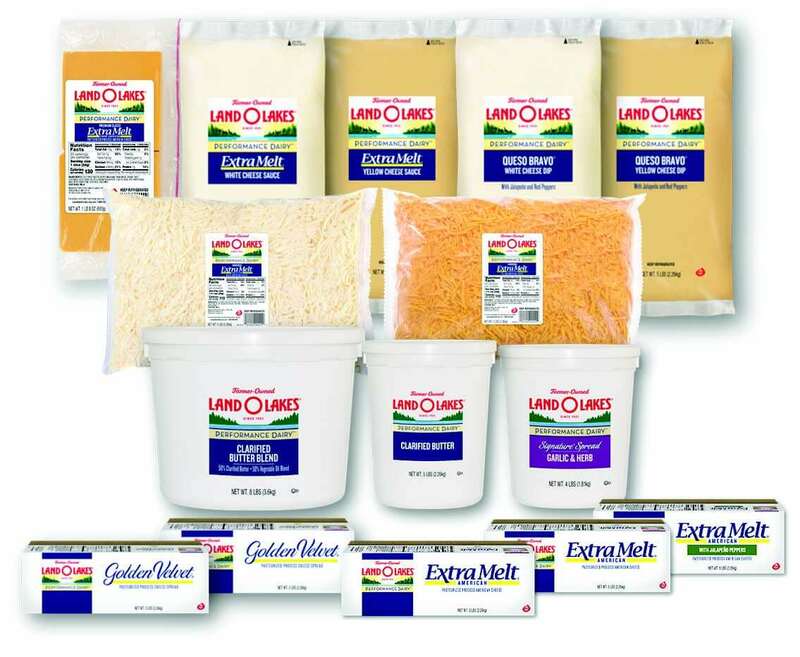 on qualifying LAND O LAKES® product purchases. Enroll now and earn cash rebates and rewards points redeemable for great merchandise with every qualifying purchase. Sign-up is simple, and you start earning rewards right away. Earn up to $2 on each case purchase — plus an extra $1 per case during your first 60 days of membership. Have invoices to submit? Simply visit our rebate site and upload your invoices to receive your rebates. LAND O LAKES® products — including 250 rewards points just for signing up. Once you're signed up, you can track and redeem your points for mechandise in one place. 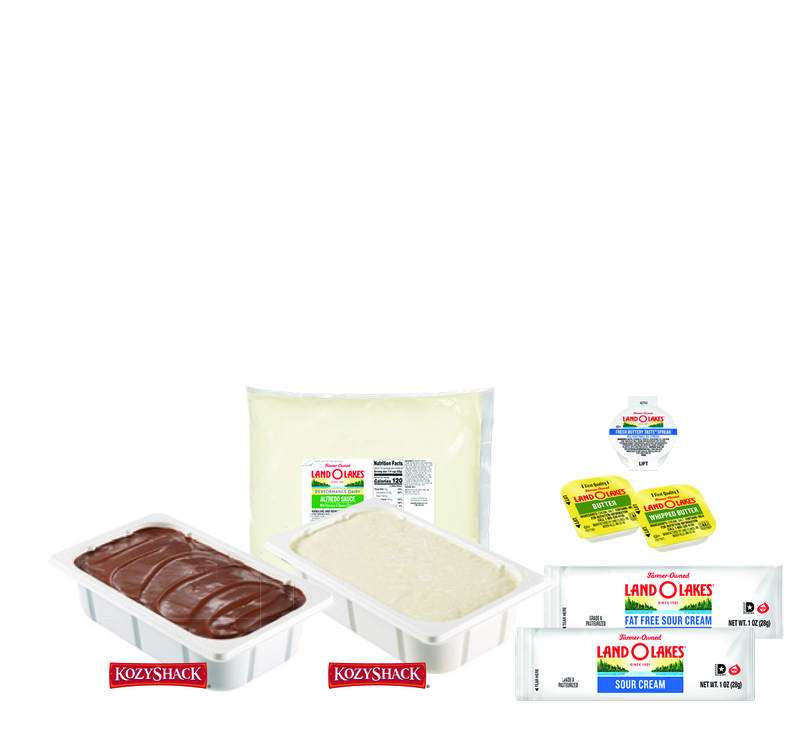 LAND O LAKES® products, including many of our most popular cheeses and sauces, plus butter, puddings, dips and spreads. Most are already in your kitchen, so why not earn extra on these trusted essentials? Any questions about the Performance Extras® Rewards Program, call 1-800-361-4902.